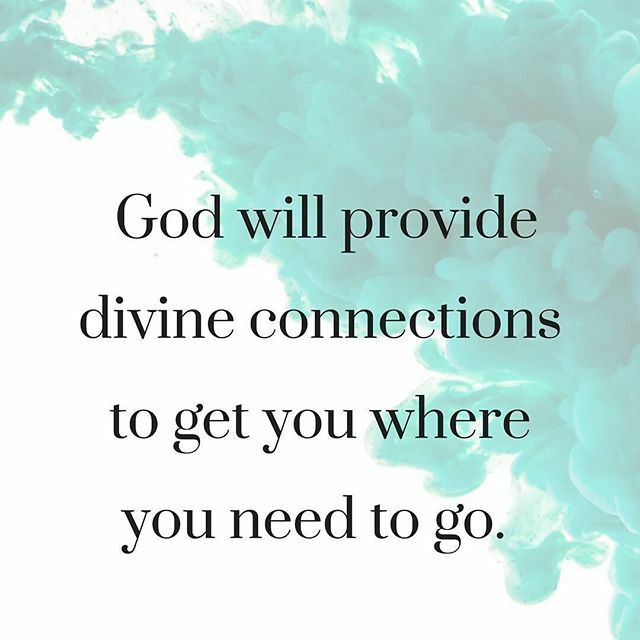 So true – always thankful for my divine connection to you! Today I reached out to my sisters-in-law regarding your Facebook page Rx for the Soul. I told them how much I enjoy your postings every Thursday of faith, family and the everything in between. You are so extremely talented and wanted to further my family’s exposure to your inspiration words.